At Madkour Law Firm, we understand your industry, goals and needs. to deliver High Quality Services. 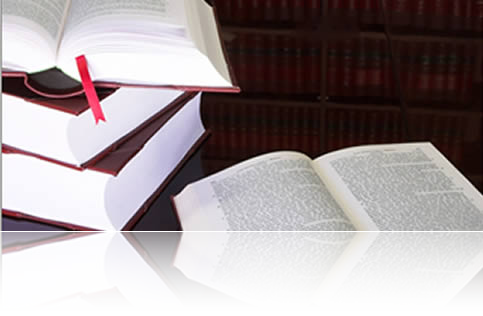 Since its establishment, MADKOUR Law Firm has focused on Criminal litigation in all facets of complex disputes. Through our extensive experience, Madkour Law Firm has earned a reputation as one of the best criminal law Firms in Lebanon and as a reliable reference in this field. We struggle on daily basis, not only to defend our clients, but to contribute in reducing injustice and bringing awareness to their rights as established by the various laws, so no one, not even the system, can ever trespass them. As an added value to its services, Madkour Law Firm collaborates closely with a special investigations team in all matters such as pre or post-employment, thefts, frauds, data leakage, surveillance, matter related to trust honesty of company people, undercover operations or before signing up business deals with other parties or competitor’ information etc. In all the cases, the operations are undercover and move with regular feedback and within the Control of Our Firm with complete Coordination with Our Client to provide sufficient evidence for court proceedings.